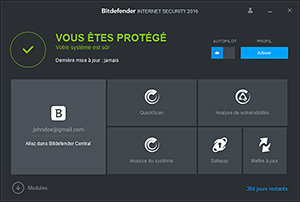 Home security The best antivirus 2017: how to choose? The best antivirus 2017: how to choose? (Updated 02/06/2017) Even if an #antivirus is now automatically delivered with Windows systems, many alternatives that offer more features exist. (Updated 03/06/2017) The role of #antivirus today is no longer limited to the detection of viruses. They evolve by adopting functionalities adapted to the Internet and the uses of the moment, trying to follow the evolution of the threats in order to protect the user and his system. The April 2017 ranking of the AV Comparative site gives this result (see below for more information). The subject could be reduced to this list, but it would be a little misleading without explanation. Indeed there is not a single "best antivirus" but antiviruses more or less adapted to each user. Some will be content with the one shipped with their system or a free alternative version if they feel able to spot malware traps. Others will prefer to have a little more assistance or will simply need products adapted to their uses. 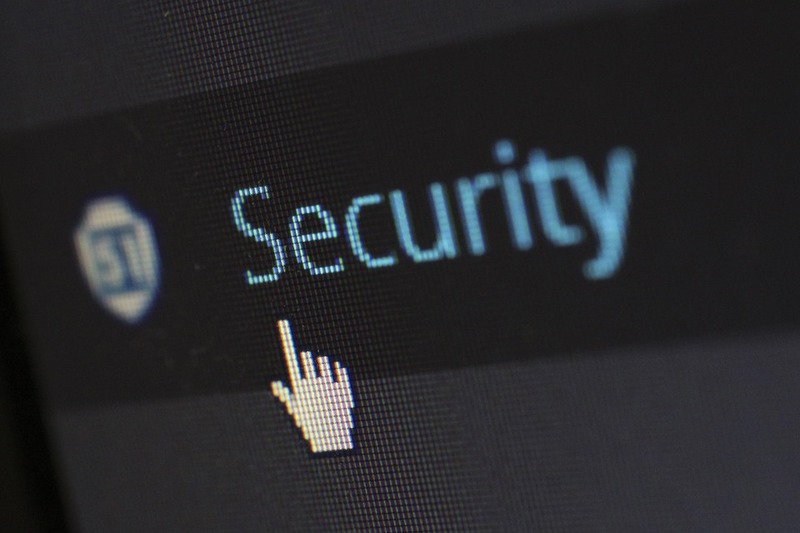 There are indeed versions of security software that contain an antivirus and many other protection options: advanced firewall, parental control, link verification, protection of Wi-Fi connections, VPN private network, etc. Some even have configuration options to allow the user to maintain the system, to update the software or to be discreet when using software or a game. Difficult to declare that one antivirus is better than another. Only the user will be able to sort between the functions but also know its preference for the different interfaces. All the publishers of security suites happily offer to test their free products for thirty days. 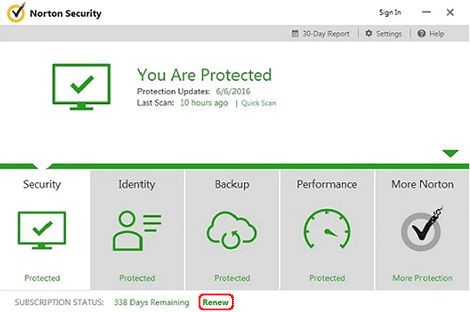 In the graphic published on their site, they indicate the rate of detection of threats (green), the number of times the user is asked (yellow) or what is passed through (red) mesh. At the bottom, the line indicates the number of false positives in the software, that is, it sometimes blocks legitimate content for no reason. As the threats evolve, the test results also. In those of February of the year 2017, here are the ones that obtained the best results. We usually know this name thanks to the very famous anti-spyware software of the years 2000. Here we are in the presence of the complete security suite that integrates an antivirus and also the historical anti-malware. In April 2017 it is a no-fault both in detection and false positives. The editor plays the same game with the first one of this test by presenting a blank result both in false alarms and detection detection. It is the decline of Internet Security that has been tested and it is possible to test. 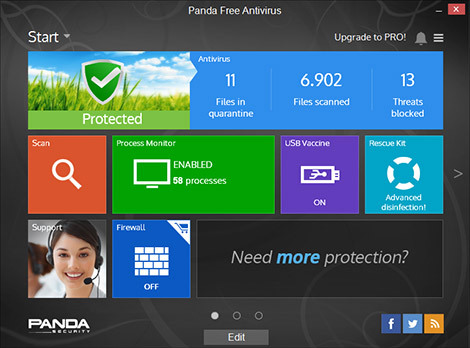 The publisher Panda is known for its paid solutions but few Internet users know that it also offers a free version. It ranks well in this test with no fault in both detection and false positives. The interface is close to the Windows 8 and 10 menu tiles. 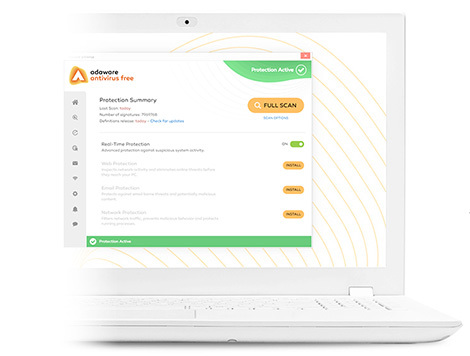 It is the Internet Security version that has been tested here by Av-Comparative and the result is a faultless with 100% blocked threats and only one false positive. It is possible to test for free by downloading the trial version. 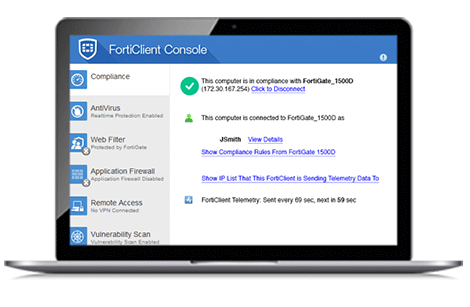 FortiClient is the security suite of Fortinet. Although in fifth position it does as well as the first 3 with the exception of the false positive. 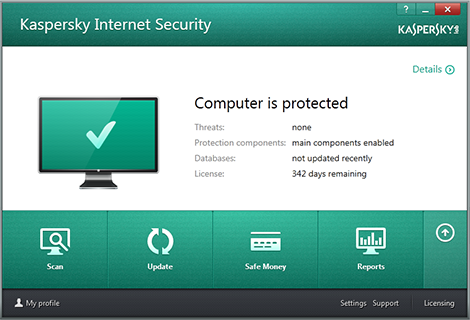 The suite includes other protection such as anti-malware, firewall, and VPN-related features. Even in sixth position, Norton proposes a detection rate of 100% with a number of false alarms a little higher than the others, it remains reasonable. It comes in several versions: the classic antivirus, a Deluxe edition and the complete Premium suite. Other software not included in the list is not to be excluded. The AV-Comparative page with the chart is updated regularly and the tested version is indicated when the mouse is over. Feel free to test using trial versions and share your feedback.